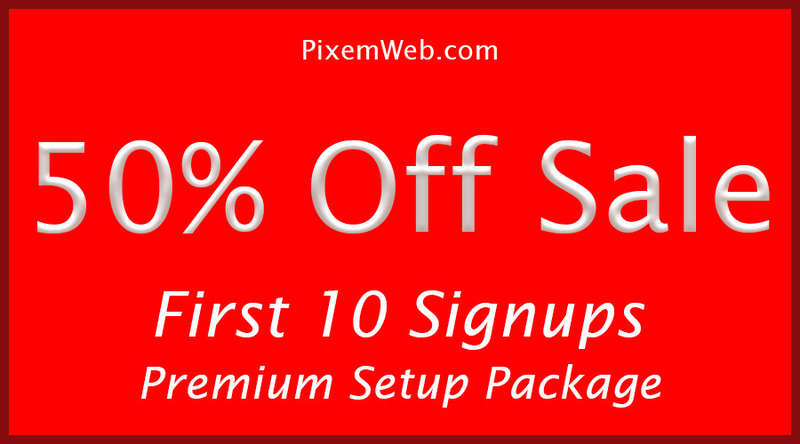 For the Month of February, we are running a special discount of 50% off our Premium WordPress Setup Package. This package will give you the functionality you need to have an amazing website without breaking the bank. You will get to choose any of the themes we have featured on PixemWeb. We work with the Genesis Framework, Equity Framework for Real Estate and of course our very own Evo Pro Premium WordPress Theme. We also have Master Licenses to some of the best Premium WordPress Plugins out there and include them when we configure your website. The best part is you will get the benefit of getting updates right in your dashboard directly from the plugin developers. and many more as needed. The benefit of having us configure your plugin suite is we have years of experience working with all the settings which means you don’t have to spend your valuable time researching the proper configuration for these plugins. Time is Money and it can take you a week to get all the settings right. Also, some of these plugins have an annual subscription fee that can cost you over $250 per year just to maintain them. 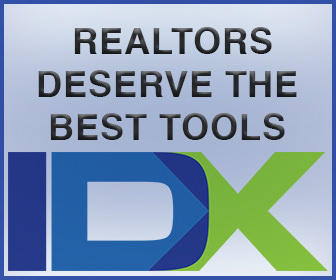 Since we have the right license with the Developers of the Plugins, you don’t have to pay that extra fee. 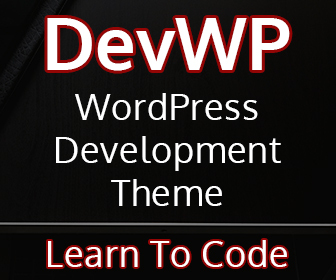 We maintain the license and you get the benefit of some of the best WordPress Plugins. As mentioned earlier, we work specifically with the Genesis Framework, Equity Framework and our very own Evo Pro. 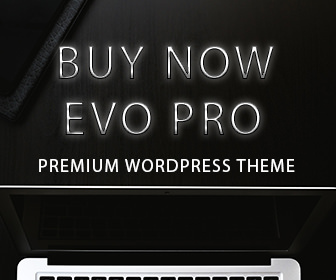 Evo Pro is our custom made Premium WordPress theme that is full of features that will help you have an amazing website. I have spent thousands of ours coding Evo Pro and have paid special attention to markup validation and performance. That is why when tested, we get a 99% from Pingdom Tools which is not an easy thing to do. Evo Pro also has the benefit of in dashboard updates which means it’s easy for you to keep your Evo Pro Theme up to date. Whenever we release an update, you will get notified in your dashboard and can easily update it the WordPress Way. Next: If You Haven’t Updated Your WordPress Website, You’ll Get Hacked!